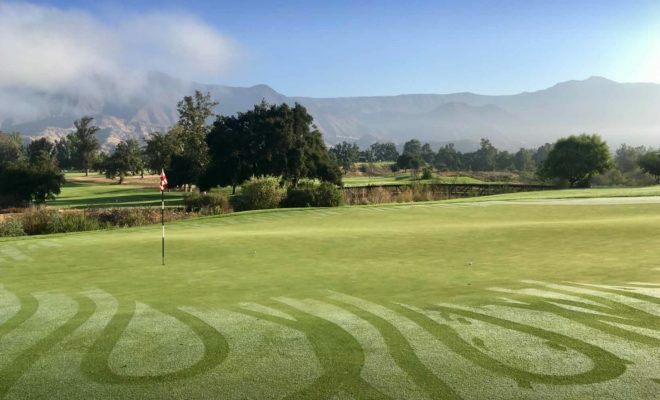 It’s early morning on the first fairway at Soule Park GC in Ojai. Coming into focus in the 6:30 a.m. light is a beautifully shaped green — large, rolling and surrounded by an apron of short grass. I’m half tempted to stop and chip around for a while. Over the past two days, my dad and I played three outstanding courses in Ventura County — Buenaventura GC, Olivas Links and Rustic Canyon GC — and not once did we pay a green fee over $35. 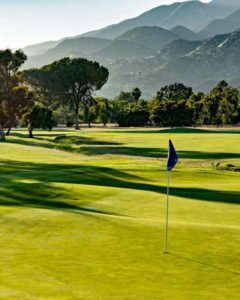 Now here we are at Soule Park, a delightful municipal track, and in this moment, I am convinced: Ventura County is the best region for high-quality affordable golf on the West Coast. Even my dad was surprised, and he knows the area as well as anyone. He lived in Ventura as a teenager in the 1950s and ’60s. In the summer, my grandmother would drop him off at Montalvo GC — now Buenaventura — and he would pay 50 cents to play all day. Dad introduced me to golf early, and during the 1990s we played all of the public courses in Ventura County. It was not until the following decade, however, that Rustic Canyon opened, and that Buenaventura, Olivas and Soule Park underwent renovations. By then, I had left for college. Not long after, my parents sold their house and moved to Oregon. Curious about how the courses had changed, we decided to visit. On our first afternoon, we played Buenaventura. On our second morning, we drove from our hotel in downtown Ventura to Rustic Canyon in Moorpark. 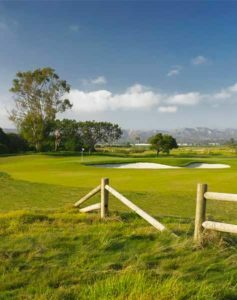 In the afternoon, we returned to Ventura for a round at Olivas Links. We finished the trip on Wednesday in Ojai with a dew-sweeping jaunt around Soule Park. 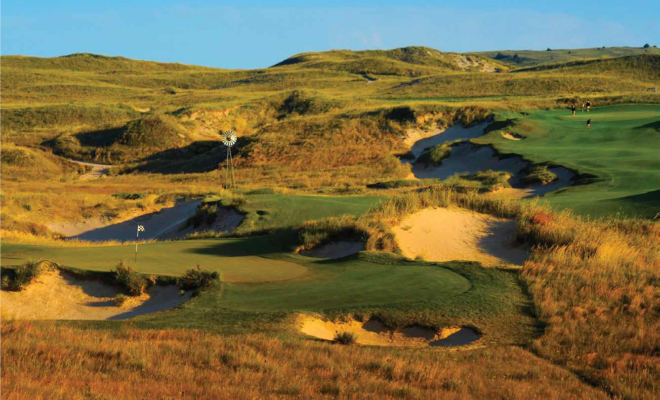 We were amazed not only by how good these courses were, but also by how little it cost to play them. Green fees vary according to day and time, but my dad and I paid $35 at Rustic, $30 at both Buenaventura and Olivas, and $25 at Soule. The history of Buenaventura GC stretches back to the 1920s. The architect of the earliest nine-hole layout, William P. Bell, worked with George C. Thomas on several Golden Age masterpieces in Southern California, including the country clubs at Bel-Air, Los Angeles and Riviera. At those courses, Bell helped create the wild aesthetics and contours of the original bunkers and greens. In 1958, Buenaventura expanded to 18 holes under the direction of Bell’s son, William F. Bell. Unfortunately, by the end of the 20th century, the course had deteriorated: the corridors had narrowed, the greens had shrunk, many bunkers had disappeared, and the demand for tactical shotmaking had faded. Brought in by the city of Ventura to renovate the facility in 2001, Forrest Richardson elected to pay tribute to the old Bell style. The course now looks like a vintage Southern California design. Despite being packed into a tight, flat parcel, the layout never seems repetitive, with the front nine exploring the interior of the property and the back nine pushing against the edges. Bunkers, trees and out-of-bounds lines dictate strategy from the tee, often discouraging bombers from pulling driver. At 274 yards, the par-4 sixth is a small but tricky puzzle. From the tee, you can see only a sliver of fairway winding through three flashed bunkers. The third bunker guards the left side of the green, but the green itself is blind. The comfortable play, a mid-iron to a visible patch of fairway on the left, leaves a wedge over a large, serpentine bunker. 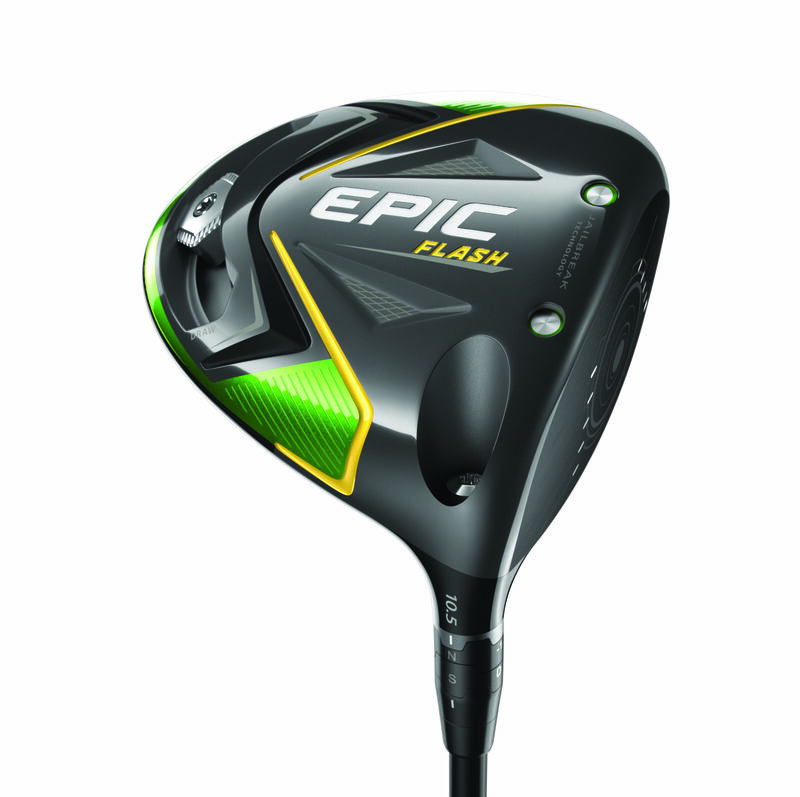 I tried this tack myself, and drained the putt for my lone birdie of the day. 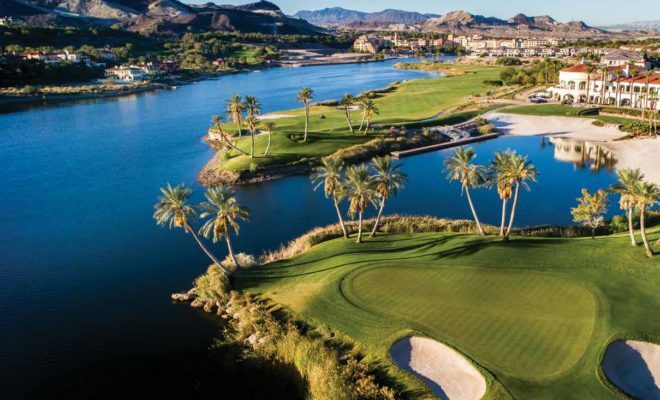 Even so, when I return to Buenaventura in the future, I will be tempted to launch a fairway wood toward the front-left edge of the green or, better yet, a driver straight at the hidden pin. Rustic Canyon GC opened to much fanfare in 2002. 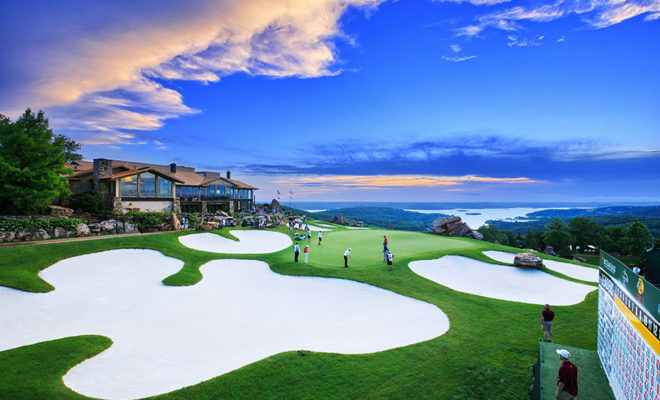 It was designed by Geoff Shackelford, a golf writer and historian, and Gil Hanse, an acolyte of the neoclassical, minimalist school of golf architecture pioneered by Bill Coore and Tom Doak. Back in 2002, Hanse was a rising star. Now, with Olympic Golf Course in Rio de Janeiro and Castle Stuart Golf Links in Scotland on his résumé, he is a legend. 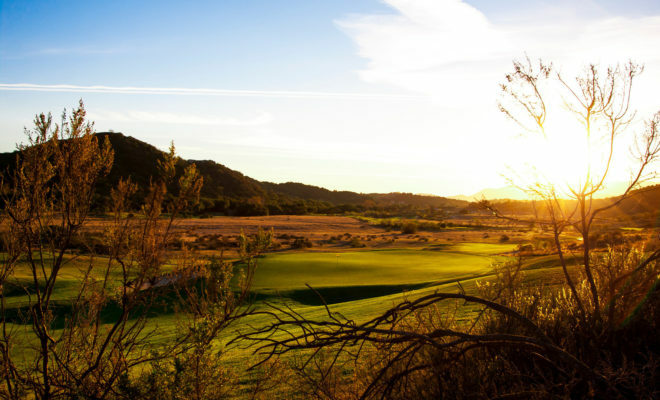 The look and feel of Rustic Canyon will be familiar to anyone who has visited Bandon Dunes. The fairways are firm, the bunkers are ragged, the greens have spines and channels, and the holes present an array of options and angles. WE WERE AMAZED NOT ONLY BY HOW GOOD THESE COURSES WERE, BUT ALSO BY HOW LITTLE IT COST TO PLAY THEM. Unlike Bandon, however, Rustic Canyon could be your once-a-week home track if you lived nearby. 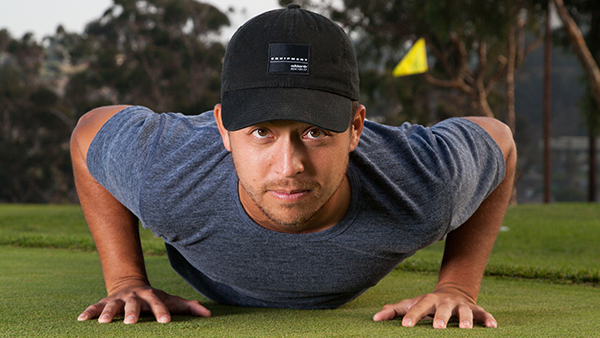 Green fees do not exceed $50 on weekdays. Hanse and Shackelford draped the course across a valley floor in two out-and- back loops, the first extending to the south and the second to the north. The back nine occupies more striking terrain, with cliffs closing in on either side, but the front nine has, in my opinion, more interesting holes. The par-5 fifth affords plenty of fairway for your drive but ratchets up the pressure on the second shot. The closer you position your ball to the small bunker 60 yards short of the green, the simpler your approach. But if you attempt to reach in 2, trouble awaits short and left of the green, where there is a 10-foot drop-off. You do not want to find yourself chipping either out of this hollow or toward it. 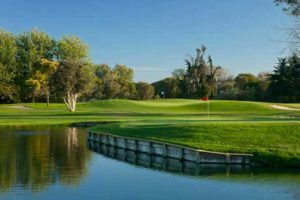 Richardson proceeded to install a variety of engaging holes, from the bunkerless first to the lagoon-haunted 18th, which shares a sprawling green with the ninth. While this new course, with its containment mounding and cushy turf, carries a whiff of American “links-style” artifice, it overcomes that label with sound shot values. The par-4 12th wraps around a lake bed to a pushed-up green. Placing your drive near the hazard produces a double reward: your approach not only is shorter but also does not have to contend as much with the bunker fronting the left half of the green. What has stayed with me about Olivas Links, however, is not its strategy but its loving custodianship of the land. Along the borders of many holes there are well- tended natural areas: colorful wetlands, grasses and plants. These spots used to be covered by rough, non-native trees and sad little ponds; they now stand as a testament to how golf architecture can revive a piece of land and create a habitat for humans and wildlife alike. I had no particular expectations for Soule Park GC. I had played it several times in the past, admiring the hilly yet walkable topography, the mature trees and the barrancas slashing through the main paddock, but ultimately I found the layout bland and tired. I knew Gil Hanse had touched up the course in 2005, but I had no notion of the extent of his work. As soon as we reached the first green, I understood that what Hanse had done was transformative. He had not changed much of William F. Bell’s original routing, but by widening the corridors, rearranging the bunkers and rebuilding the greens, Hanse revealed what Soule Park may have once been, or at least what it was always meant to be: a stone-cold California classic in the mold of Alister MacKenzie’s Pasatiempo. Both nines plunge down from the clubhouse, cross the forking ravine of San Antonio Creek and probe the southern boundaries of the property before climbing back up the hill. The holes wind through well-spaced trees and rough-edged bunkers. The par-5 fourth tumbles downhill and can be reached in 2, but the green introduces complications: shaped like a boomerang, it wraps around a large mound. If your ball ends up on the wrong side of this hump, you can attempt a flop shot, a chip-and-run or a putt — all equally delicate. If, on the other hand, you lay your second shot back and to the proper side of the fairway, you can use the mound to maneuver your ball to either right or left pins. On this hole, as throughout the course, brawn is good, but brains are better. I have no qualms about naming Soule Park my favorite in Ventura County. 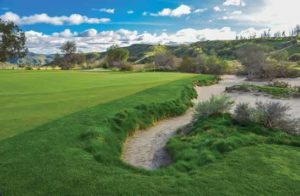 The kikuyu of the fairways alongside the bent of the greens; the landscape of oaks, sycamores, barrancas and hills; the architectural echoes of Bell, Thomas and MacKenzie: This is California golf at its purest. 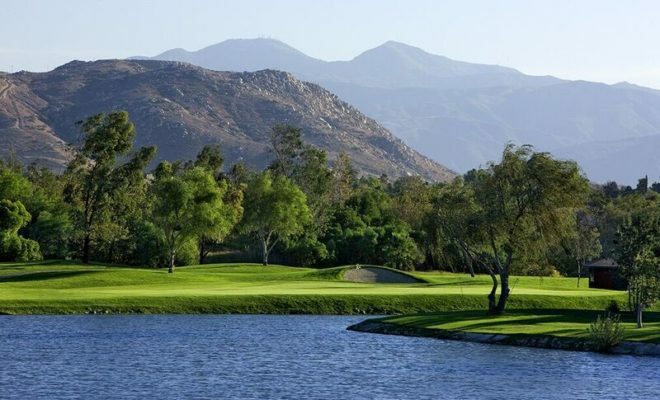 The hidden charms of Riverside: The brunch is good, but wait until you hit the links!